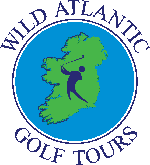 We have a number of ‘Specialty Tours’ such as The Classics, The Castles and Manors, The Irish Open and Wild Atlantic Tour. These tours should help you get an idea of your requirements. However, we can easily accommodate changes in the itinerary to suit your needs. Please advise if you would like to change the courses or require different grades of accommodation. Our expert staff are on hand to advise and assist you in making this important decision. Please note most trips are customized so feel free to use our Tour Planner to select your own choice of courses and routing or just contact us and we will take it from there. Day 1 .. Arrive Shannon Airport. Welcomed on arrival by a Wild Atlantic Golf Tours director. Set off to play Trump International Golf Links. Stay at 5 star Trump International Resort. Day 2 .. Play Lahinch Old Course. Stay at 5 star Trump International Resort. Day 3 .. Play Ballybunion Old Course. Stay at 5 star Killarney Park Hotel, Killarney Town. Day 4 .. Play Tralee Golf Club. Stay at 5 star Killarney Park Hotel. Day 5 .. Play Waterville Golf Club. Stay at 5 star Killarney Park Hotel. Day 6 .. Play Old Head Golf Links. Stay at 5 Star Killarney Park Hotel. Day 7 .. Depart Ireland. Day 1 .. Arrive Shannon Airport. Welcomed on arrival by a Wild Atlantic Golf Tours director. 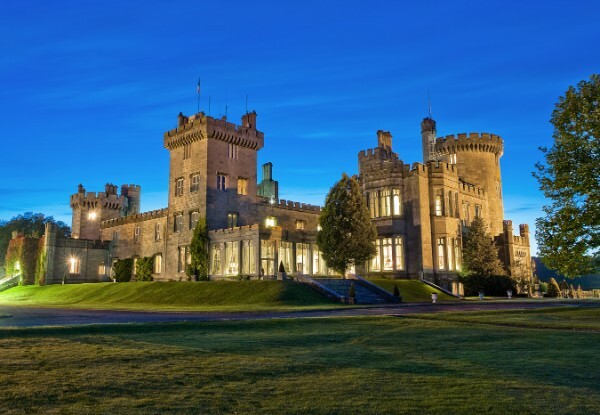 Set off to play Dromoland Castle Golf & Country Club.. Stay at 5 star Dromoland Castle. Day 2 .. Play Lahinch Old Course. Stay at 5 star Dromoland Castle. Day 3 .. 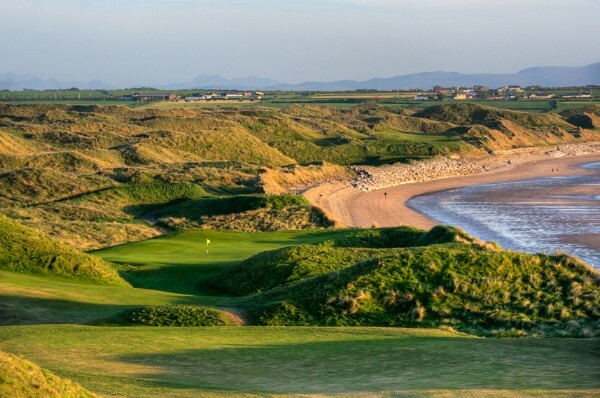 Play Ballybunion Old Course Golf Club. Stay at 5 star Adare Manor Resort. Day 4 .. Play Adare Manor. Stay at 5 star Adare Manor. Day 5 .. Play Waterville Golf Club. Stay at 5 star Hayfield Manor, Cork City. Day 6 .. Play Old Head Golf Links. Stay at 5 Star Hayfield Manor. Day 1 .. Arrive Shannon Airport. Welcomed on arrival by a Wild Atlantic Golf Tours director. Set off to play Fota Island Golf Club ( Host of the 2001, 2002 and 2014 Irish Opens ). Stay at 5 star Fota Island Resort. Day 2 .. Play Cork Golf Club ( Host of the 1932 Irish Open ). Stay at 5 star Fota Island Resort. Day 3 .. 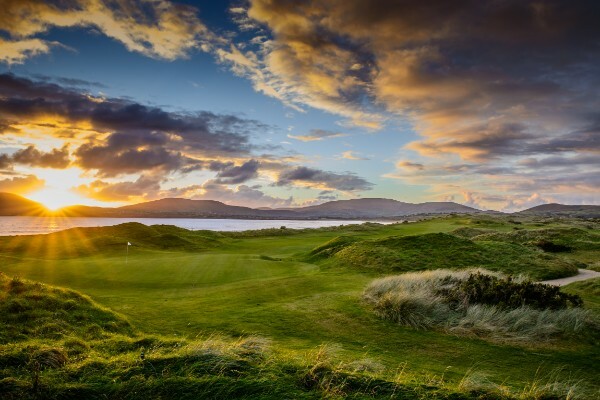 Play Killarney Golf & Fishing Club ( Host of the 1991, 1992, 2010 and 2011 Irish Opens ) . Stay at 5 star Killarney Park Hotel . Day 4 .. Play Ballybunion Old Course ( Host of the Irish Open 2000 ). Stay at 5 star Killarney Park Hotel. Day 6 .. Play Lahinch Old Course ( Recently announced host of the 2019 Irish Open ). Day 1 .. Arrive Shannon Airport. Welcomed on arrival by a Wild Atlantic Golf Tours director. Set off to play Ballybunion Old Course. Stay at the 4 star Killarney Plaza Hotel. 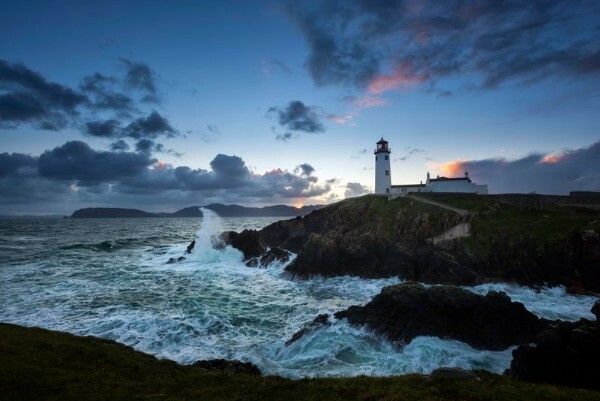 Day 2 .. Sightseeing tour of West Cork , Beara Peninsula & Mizen Head. Stay at the 4 star Killarney Plaza Hotel, Killarney Town. Day 3 .. Play Dooks Golf Club. Stay at 4 star Killarney Plaza Hotel, Killarney Town. Day 5 .. Play Waterville Golf Club. Stay at 4 star Killarney Plaza Hotel, Killarney Town. Day 6 .. Play Tralee Golf Club. Stay at 4 star Old Ground Hotel , Ennis . 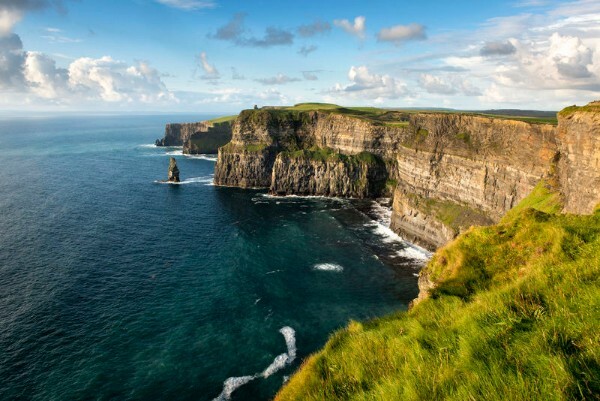 Day 7 .. Sightseeing tour of The Cliffs of Moher, The Burren & experience a music session in Doolin, the home of traditional Irish music. Stay at 4 star Old Ground Hotel, Ennis. Day 8 .. 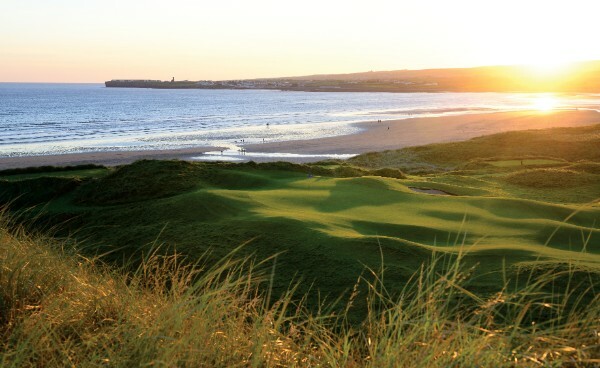 Play Lahinch Old Course . Stay at 4 star Old Ground Hotel, Ennis. Day 9 .. 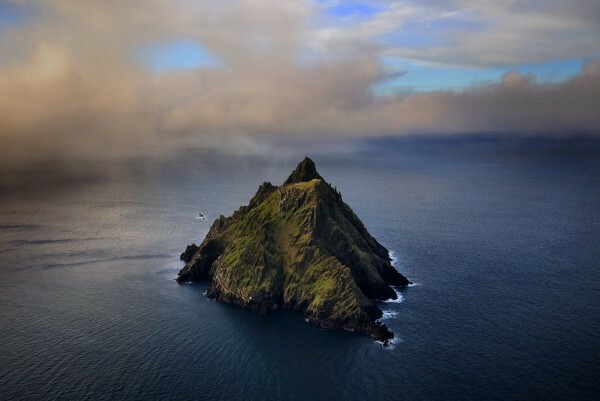 Depart Ireland.